Andela has focused on training developers in Africa. Courtesy of Andela. This piece was published in Quartz Africa on January 23, 2019. 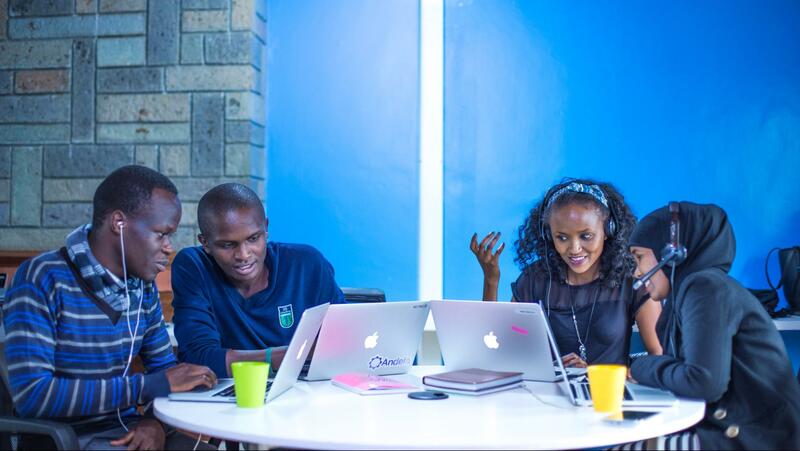 Software developer training and outsourcing company, Andela has announced a $100 million Series D round. It’s one of the largest ever single rounds raised by an African-focused tech company, keeping pace with Andela’s track record of big-ticket rounds. The round is led by Generation Investment Management—an investment firm co-founded by former US vice president Al Gore, with participation from existing investors including Chan Zuckerberg Initiative, GV (Google Ventures), Spark Capital, and CRE Venture Capital. It brings the total venture funding raised by Andela to $180 million. Andela’s large funding round continues a trend which has seen African startups raise bigger amounts in later stage rounds. Last year, as startup investment on the continent reached record levels, the top ten deals jointly accounted for 61% of total funding received. It’s the latest leap for Andela, founded in 2013 on the premise of training African software developers and hiring them to global companies as demand for engineering talent continues to rise across the world. Headquartered in New York, the company has grown its Africa operations from a single campus in Nigeria to Kenya, Uganda and Rwanda. Andela says it will focus on expanding across Africa and doubling the size of its engineering talent pool this year. Andela’s model is based on admitting developers on a four-year contract through a highly selective process—it has so far taken only 1,000 of its 100,000 applicants—and training them. It then generates revenue when it pairs developers with global companies in need of their services. That model of promoting distributed teams and remote work largely won the conviction of Al Gore’s sustainability-focused Generation Investment Management known for backing companies with operations based on low-carbon emissions.